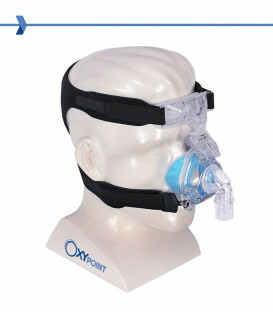 Nasal mask SleepWeaver® Élan Starter Kit by Circadiance. 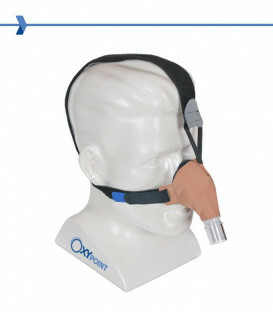 Warning: This is the starter kit containing all sizes of mask. 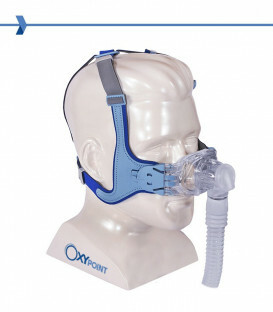 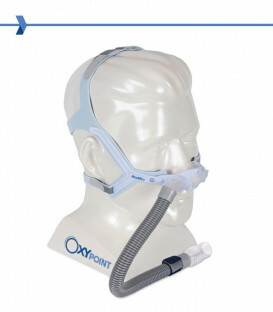 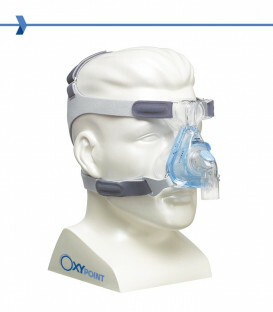 The main features of SleepWeaver® Élan, nasal CPAP mask, are bearing soft tissue and exhalation holes placed under the mask, to accommodate the natural nasal exhalation. 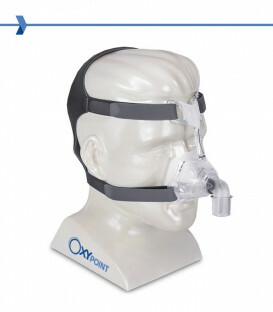 The mask is angled so as not to annoy a possible partner in bed. 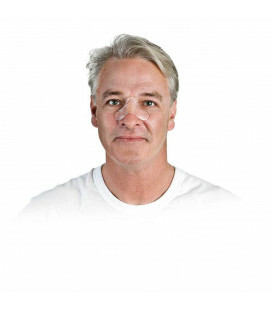 Like other masks Circadiance, SleepWeaver Élan incorporates the revolutionary technology in soft Circadiance, which swells in silence like a balloon to create an airtight seal. 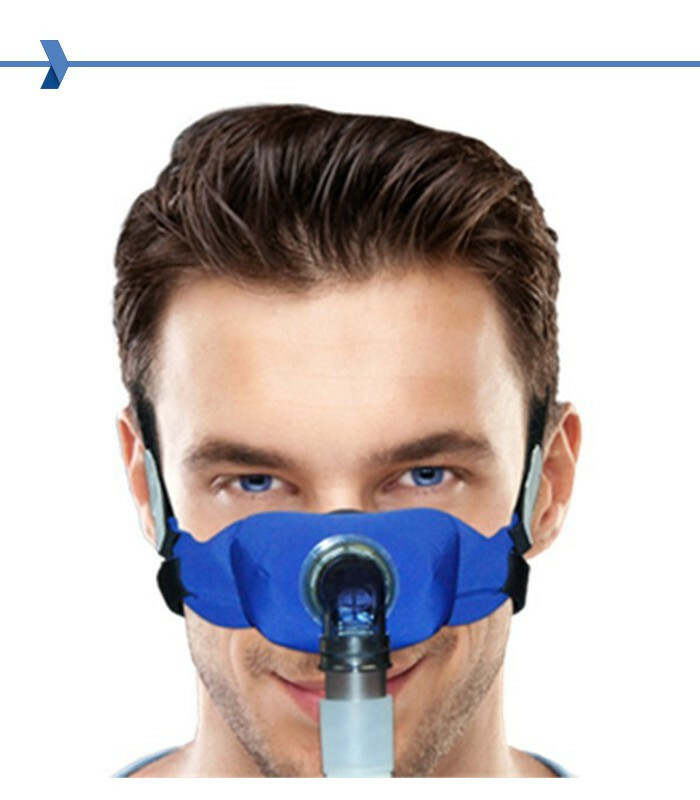 This mask is comfortable and breathable and hypoallergenic eliminates leaks, pressure points, pain points, and pizzicorii. 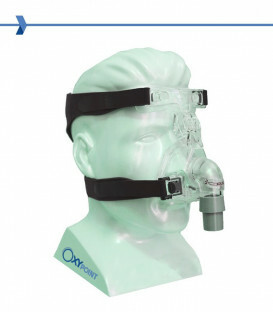 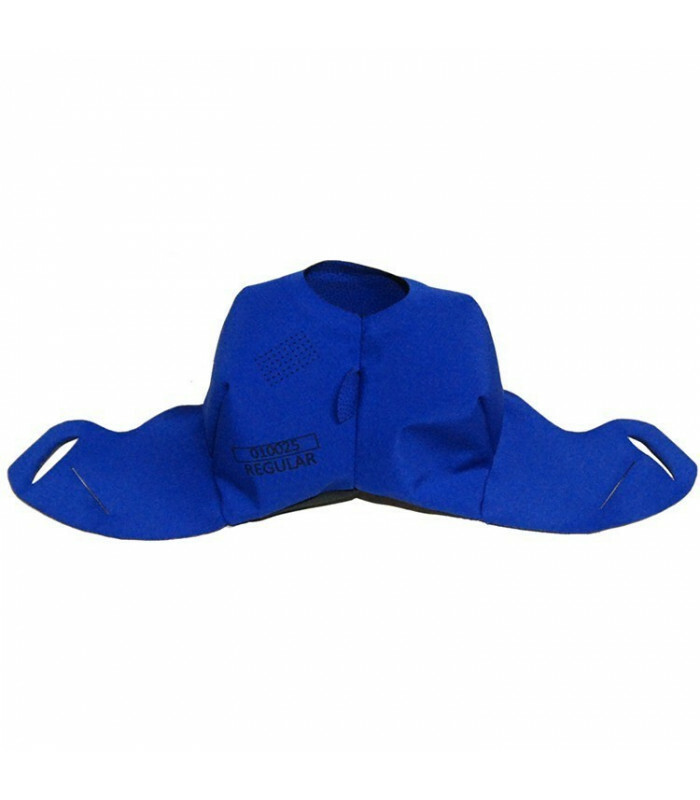 This unique nasal mask offers the ultimate in comfort and removes the signs of the seals. 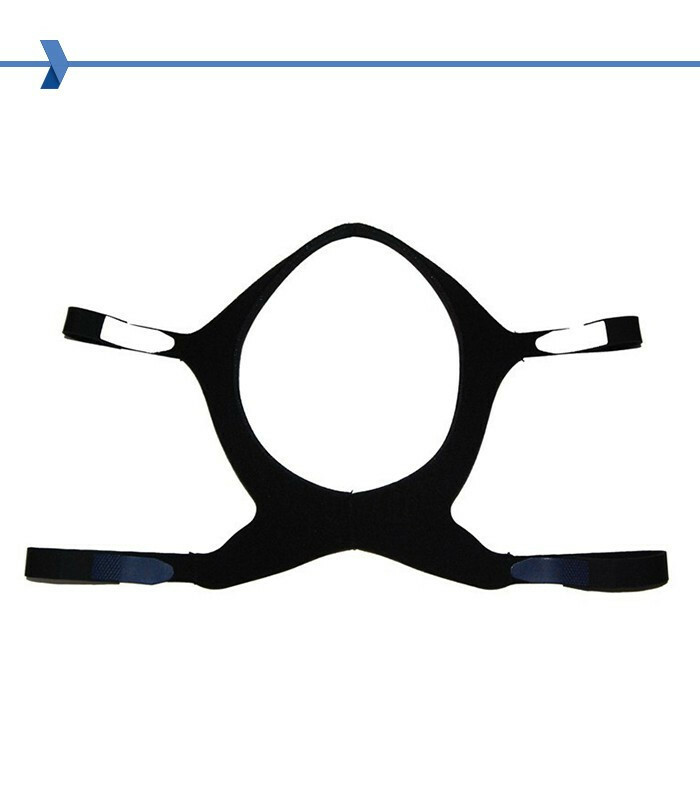 A new design with headgear widely open on the face, facilitates adaptation to the glasses and allows a vision virtually complete and unhindered; for those who like to read or watch TV before going to sleep! 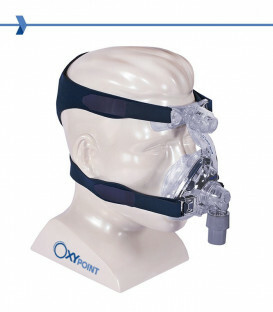 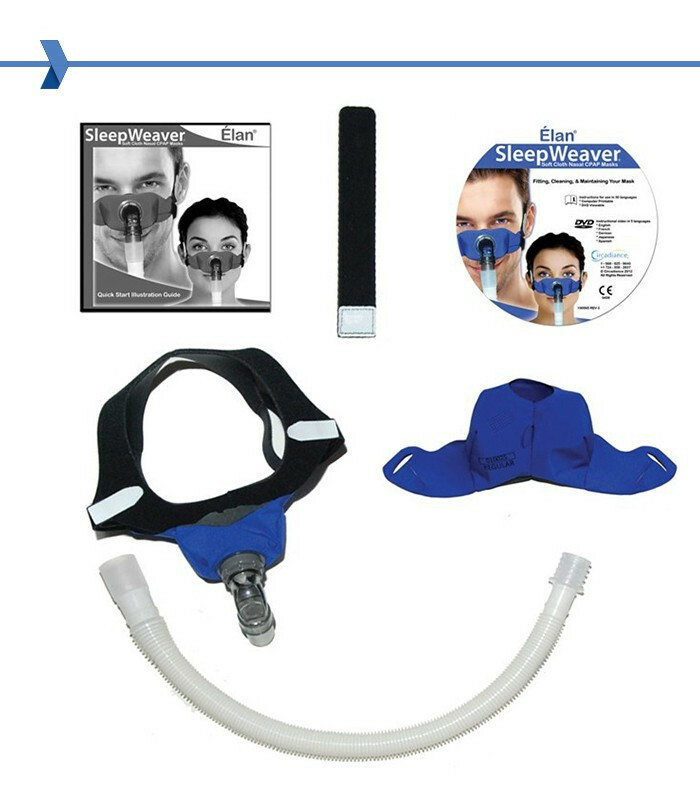 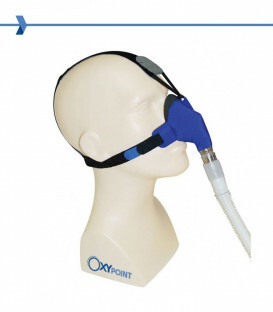 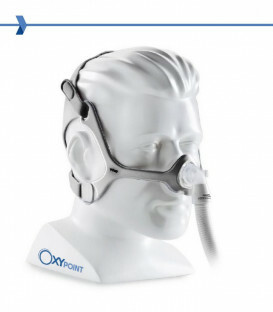 The starter kit SleepWeaver Élan is ideal for all new patients on CPAP. 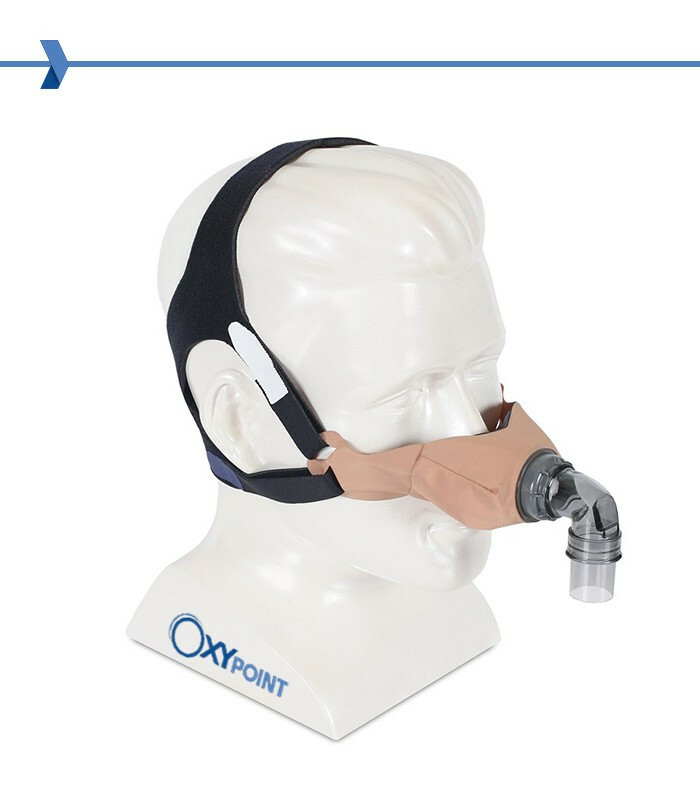 The Starter Kit is the premium package that includes everything you need to effectively manage therapy. 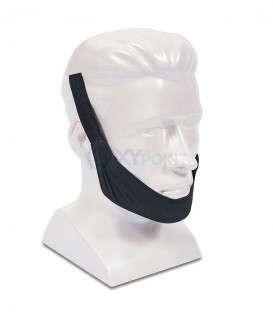 They are already included in the box of multiple formats for easy mounting optimal. 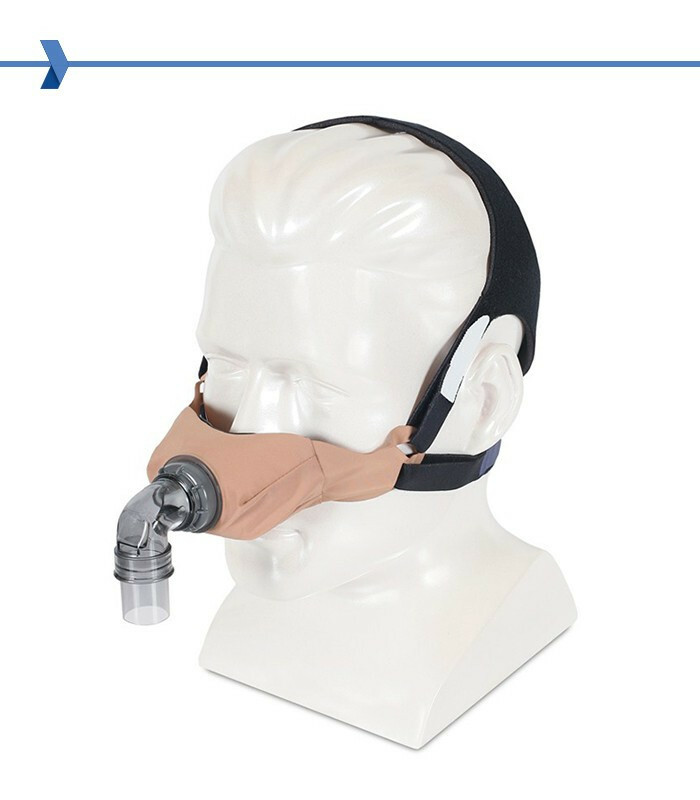 The tube SleepWeaver Feather Weight® included allows to reduce the traction and resistance on the mask so as to be able to maintain a good seal during the night. 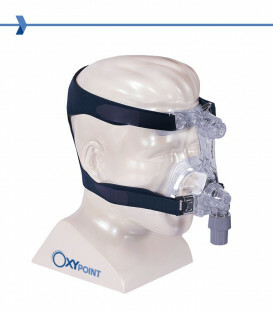 The strap optional allows freedom of choice for the positioning of the tube.